Loved it!!! 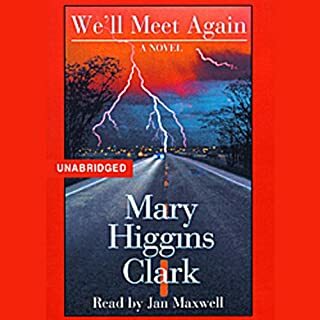 Mary Higgins-clark and Jan Maxwell, make an amazing team!!!! This Book is Great!! !